Mongkok Commercial Centre is a 21-storey high rise building in Mong Kok, one of the most hustling and bustling districts in Hong Kong. 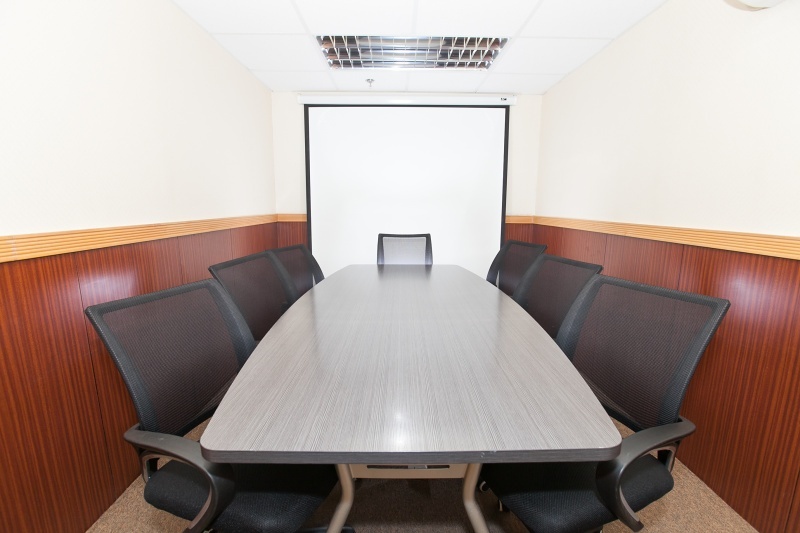 A wide variety of serviced office facilities like secretary service, meeting rooms and IT support are offered. 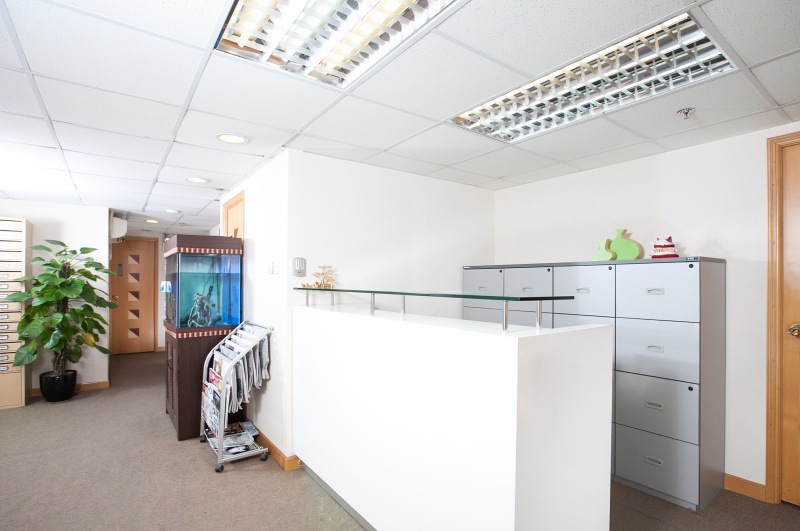 Facing an open view, the office allows abundant natural sunlight that boosts working efficiency. 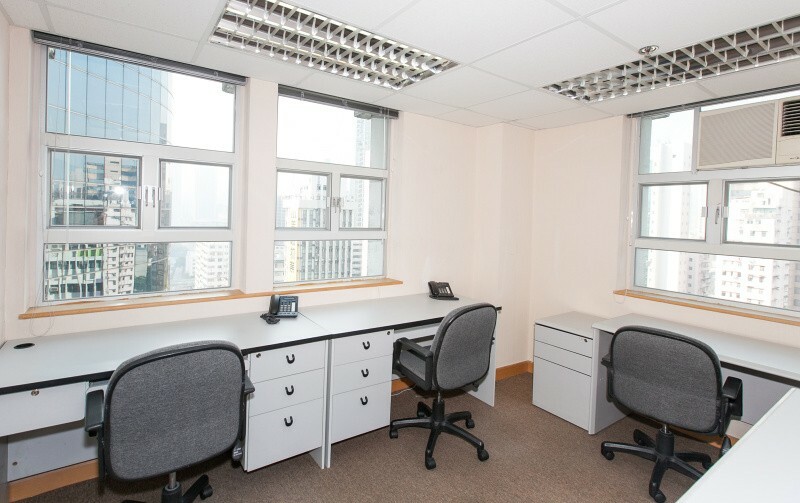 Tenants can enjoy fabulous working environment in Mongkok Commercial Centre. 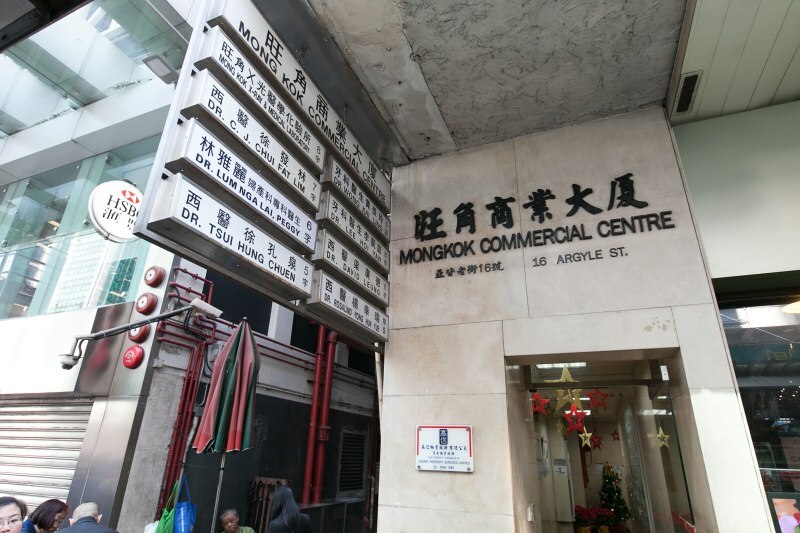 Mongkok Commercial Centre is surrounded by various landmarks in Mongkok. 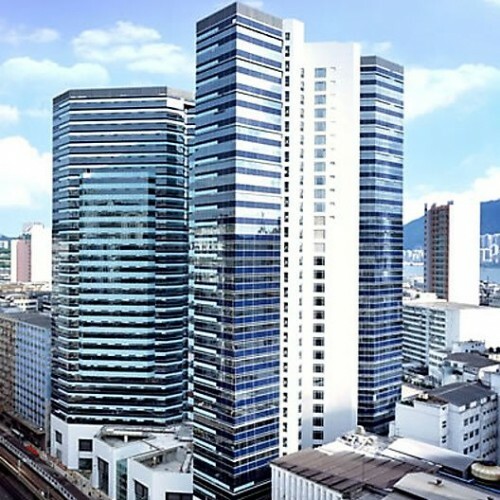 The renowned shopping mall and hotel, Langham Place, is 2-minute walking distance from the centre. 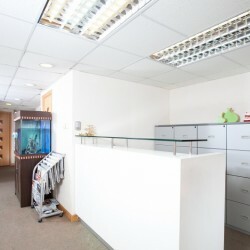 In addition, Bank Centre is only 3-minute walk from Mongkok Commercial Centre. 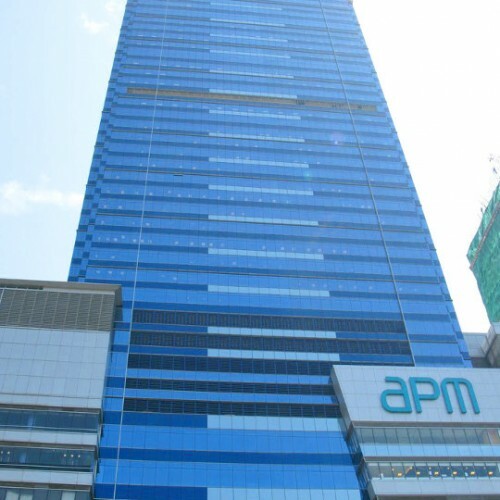 Occupants can reach HSBC in 2 minutes, Hang Seng Bank and Bank of East Asia in 3 minutes. Distinguished streets including Temple Street and Sai Yeung Choi Street are situated in the neighbouring area. Tenants can have everything they need in the surrounding area within walking distance. 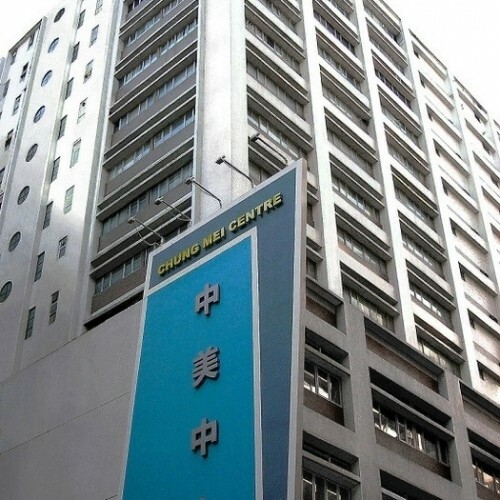 Located at the town center in Mong Kok, Mongkok Commercial Centre is highly accessible from most districts in Hong Kong. 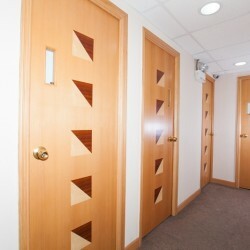 The Centre is only 1-minute walk from Mongkok MTR Station and 11-minute walk from Mongkok East Train Station. Bus and minibus stations are available close by. 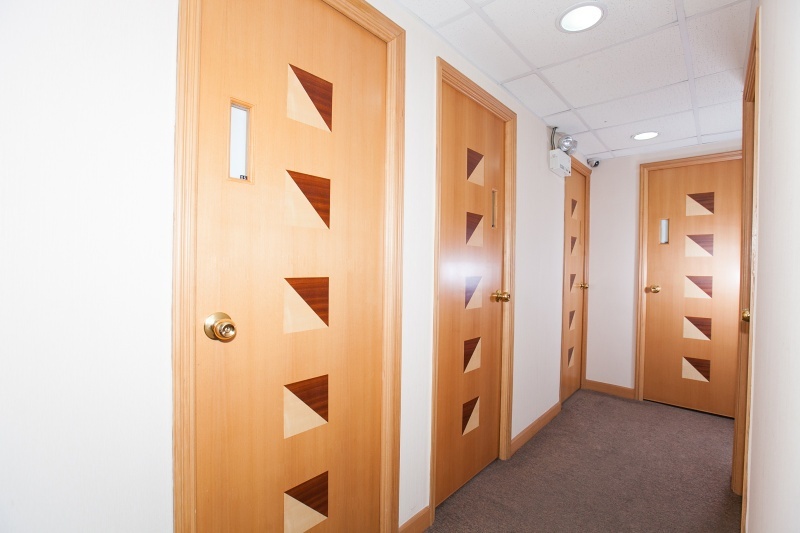 With high accessibility and economical rents, the centre is absolutely a choice of all kinds of business.